Enjoy the beauty of the world's tourist attractions there is no limit, although you are solo traveler. In addition to its not having a partner, many people prefer to travel alone with a reason to develop their confidence. You should not hesitate to travel far. The following places can be ideal for those who travel alone. Australia has a culture that is very friendly to the tourists. As a great country, Australia is very easy to discover. Besides supported with complete infrastructure, the cost of living there is not too expensive. There are many cities that you can visit there, one of them is Sydney. 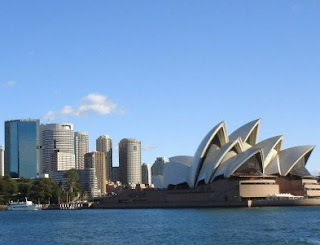 In this city, you can climb to the top of Sydney Harbour Bridge, enjoy the sea from the ferry, or relax on Bondi Beach. Just like Australia, Ireland is also famous for its friendly culture. 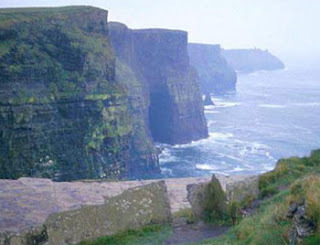 Here, you do not have to be afraid to go alone, because Ireland has a lot of tourist attractions for you to explore. The beauty of the lake and mountains became favorite sight for tourists. Added with City of Dublin as the capital of Ireland, which full with friendliness. 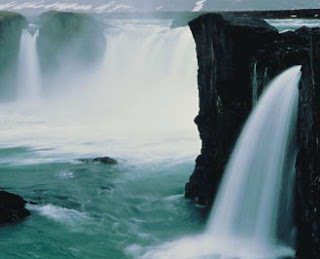 Slightly to the north, there is a very charming Iceland. Countries with the cool air is also suitable as an option where you are vacationing alone. If you visit during the winter, visit the natural hot springs. Where the water at these baths sourced directly from the earth. 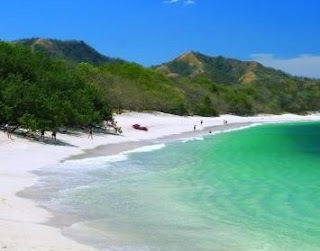 Costa Rica is a state which is great for a solo traveler. Even so, the country is considered quite friendly. The locals were friendly with the tourists made ​​Costa Rica match to get into the list of tourist destinations. There are many attractions that can make your trip will not be forgotten, such as climbing a volcano, explore tropical forests, beautiful beaches and enjoy the scenery, like Malpais Beach. At the beach, you can not only sunbathe while enjoying the fruits of coconut, but you can also do surfing and snorkeling. 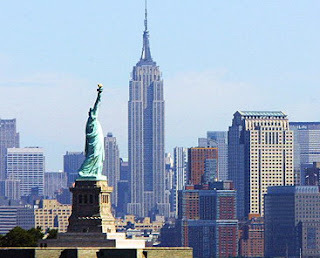 Well, for those who travel alone with the intention to find a partner heart, New York is a good place. In a city with the largest single population in the world, maybe you can meet the right person and then becomes your lover. In addition, NYC is also considered safe for the solo traveler. The city is also supported by a safe mode of transportation. However, it seems a pity if enjoying the view of the city by public transport, take a walk on the edge of town seems to be more fun. 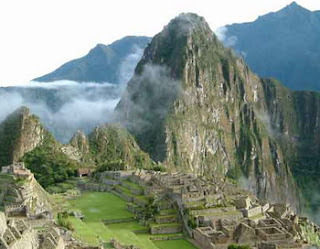 With a diverse culture and history, Peru offers a solo traveler to come visit. In addition, the view of the city, mountains, tropical forests, and deserts are always able to attract tourists to vacation there. 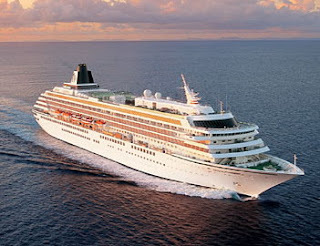 Although cruise ship, is generally regarded as a vacation spot for people who already have a partner, but it would not hurt for you solo traveler to vacation here. Caribbean Cruise is one of them. On the ship, you enjoy a luxury holiday with the blue sea are so beautiful. That's the ideal destination for the solo traveler. Although alone, do not limit yourself to see the beauty of the world.